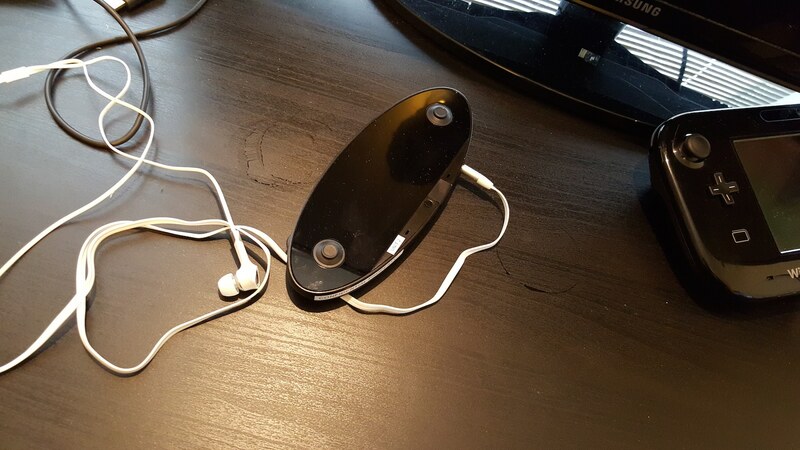 It hasn’t been long since photos last surfaced online of the supposed Nintendo NX controller. Five days, in fact. These photos have immediately divided opinion once again, some excited that they may be authentic while others have chosen to lament an indication that Nintendo may have abandoned button input. Minor observations are that this is a black design, compared to the supposed white controller shown last week. Whereas the MacBook Pro keyboard in the background seemingly reveals that the photos have been snapped by someone in Sweden. 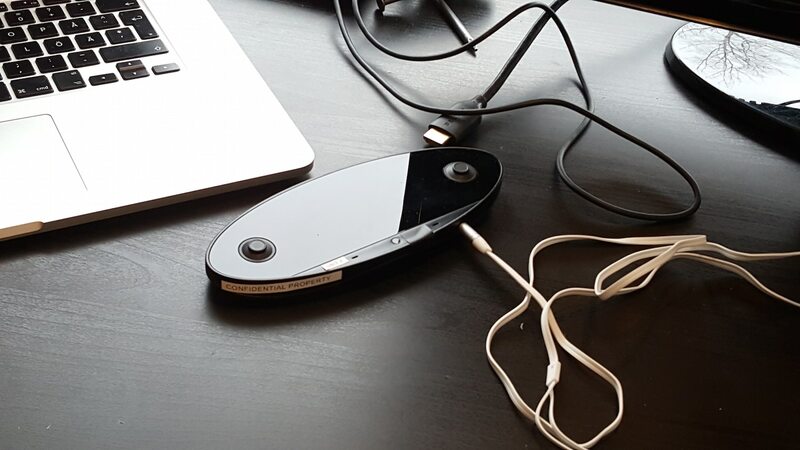 The design does match a patent filed by Nintendo in September 2015, and later published on 12th October 2015. But, until Nintendo choose to share more, this all seems an elaborate hoax.